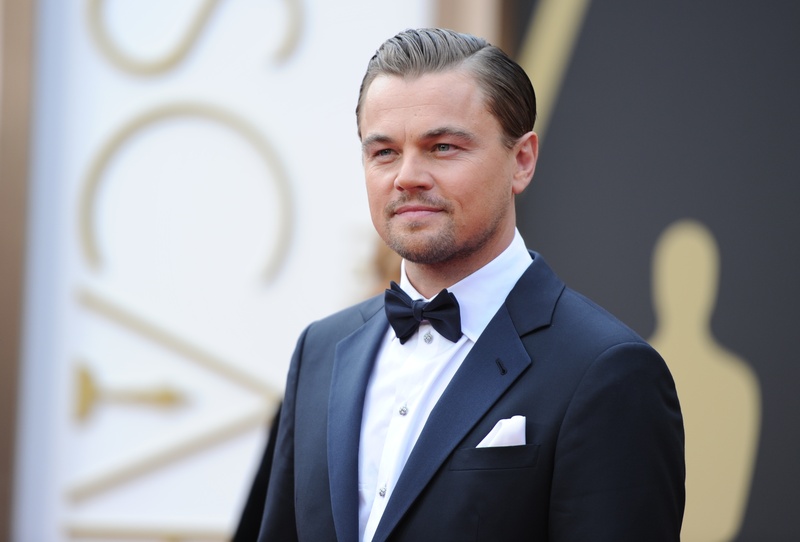 Not only does Leonardo DiCaprio own an island, but the yacht king is building an eco-friendly resort on said island. In a recent interview with The New York Times, the Wolf of Wall Street actor reminds the rest of the world just how filthy rich he is, er, discusses the resort he’s building on an island off the coast of Belize. “Blackadore Caye, a Restorative Island” will welcome both resort guests and residents (yes, for a few million clams, you can own a vacation house on Leo's island!) as early as 2018. We got three years to save our dough, people! Say you do set aside enough moolah to visit Leo’s island, and say you also miraculously score a reservation for a week on at Blackadore Caye (I assume the wait list will be hundreds of pages long, because IT’S LEO DICAPRIO'S ISLAND, DOYE). What might it be like to stay on Leo's island? Never have I ever stayed at a luxury resort on an island owned by one of the most famous actors of his generation, so the best I can do is throw some wild pitches and hope it works out. Translation: I have no idea what it'd be like to kick it on Blackadore Caye, so I’m about to guess my face off. Whether or not Leo is on the island, his aura will be everywhere. Always. You won't have to worry about attempting something extremely dangerous because your number one objective will be to achieve maximum relaxation. The "I MUST LOUNGE, SWIM, AND IMBIBE" sensation will trump the "I CAN DO ANYTHING" sensation. But again, you'll be too busy chilling out to investigate. You won't want to leave Leo's island. You will try to figure out a way to afford relocating to Leo's island permanently. Because hanging out on Leo's island is peak living.